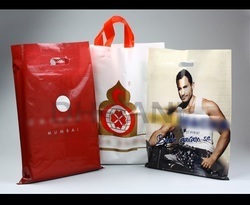 Our product range includes a wide range of shopping bags and d cut bags. 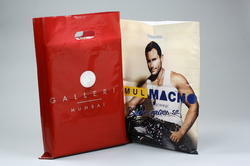 We are leading manufacturers exporters of Shopping Bags. We are the leading manufacturers and suppliers of D Cut Bags.